Decorative fence panel SUNSET 280 will help you to organize the space on your site easily. Wood design perfectly sets with any environment – no matter whether it is a blossoming garden or just land sown lawn. 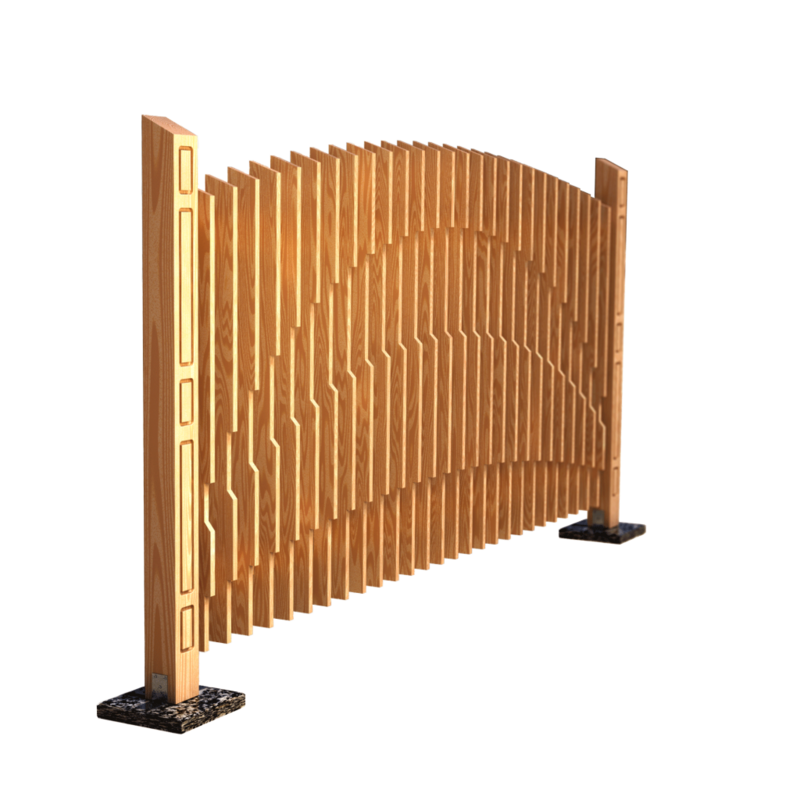 Decorative fence panel SUNSET 280 will be a great help for the zoning of your site!